This web site www.obisovce.sk is managed by village Obisovce. It is processed and implemented in accordance with applicable legislation, under the rules of accessibility of web sites, in accordance with Annex 1 ‘Výnos o štandardoch pre IS VS‘ (effective from 1.10.2008, published in ‘Finančný spravodajca MF SR č. 9/2008‘). Obišovce Village is a separate local authority and administrative unit of the Slovak Republic, which carries its own self-government (‘zákon SNR č. 369/1990 Zb.‘ about Municipal Act). The Building Office for village Obišovce is established in the Joint Municipal Office Beniakovce, located at Kmeťova 20, 040 01 Košice. 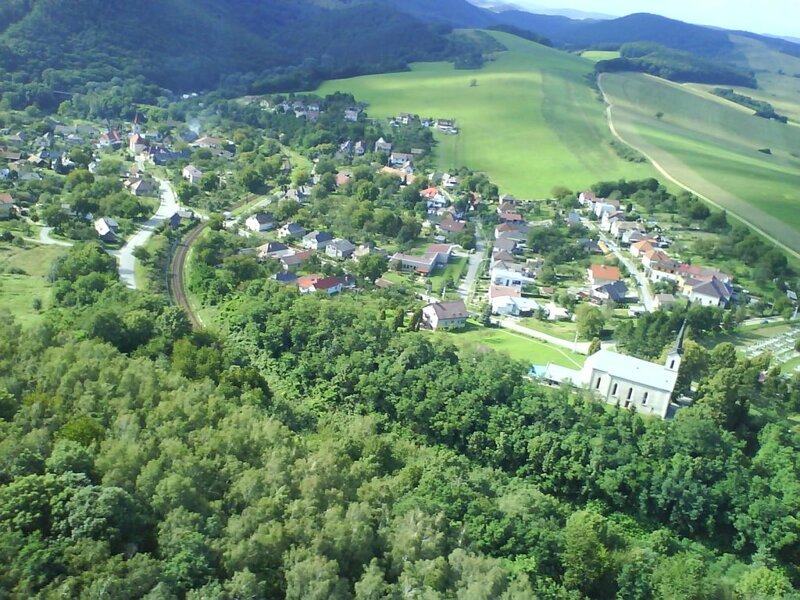 The village Obišovce is situated in the northern foothills of the basin Košická kotlina, in the middle of the scenic valleys and forests, over the junction of the rivers Hornád and Svinka. 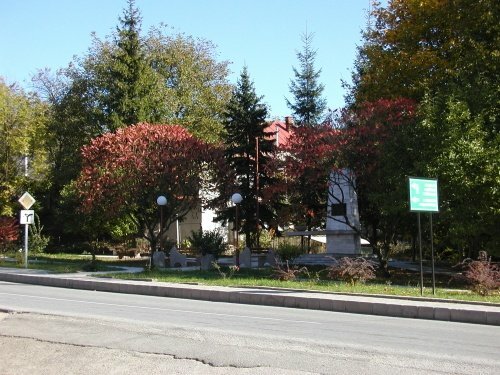 The centre of the village lies in the altitude of 254 metres above the sea level and its populated areas are characterized by sizable differences in altitude. The village belongs into the Košice Self-governing Region. In the North and in the East it borders on the Prešov region. It has a very convenient traffic accessibility. Just one kilometre from the village there is a railway junction Kysak. 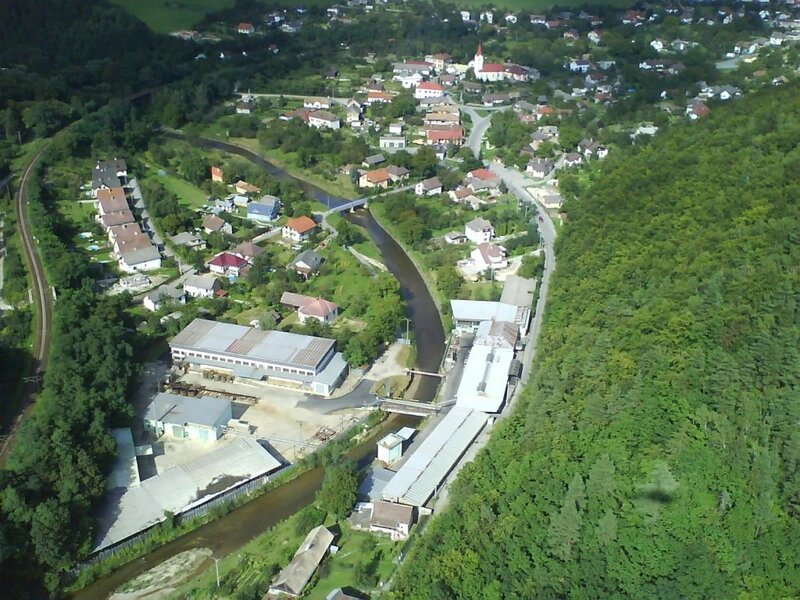 The village is cut across by the railway-track Košice – Prešov. There is a very good access to the village from the highway D1. Just turn on the crossing Lemešany from the D1 to the original road Prešov – Košice and continue further in the direction to the village Kysak. Already from the highway you can see the Roman Catholic church devoted to Our Lady of the Rosary. It is one of the most important pilgrimage places in the Archbishopric of Košice. Every year on the first Sunday in October pilgrims and devotees of Our Lady come to the graceful picture of the Mother of God. The area of the village is 9 762 057 m2, the number of inhabitantssettled down on 390 in the last 20 years, which makes the density ofpopulation 40 per square kilometre. 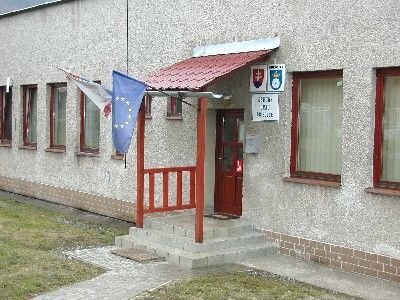 One thing in this small village is veryinteresting – there flow three rivers through its territory: the above mentioned Hornád and Svinka and alsoTorysa, which, together with the 2-kilometre- long section of the highway D1, cuts across its territory as well. 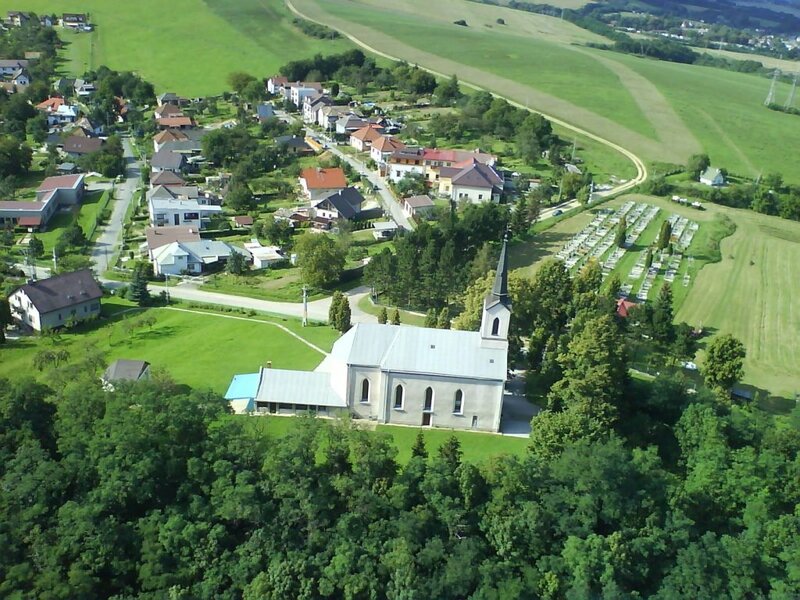 In the village Obišovce, thanks to its rich history, there reside two vicarage offices: the Roman Catholic Parish Obišovce and the Congregationof the Evangelical Church of Augsburg Confession in Slovakia Obišovce. 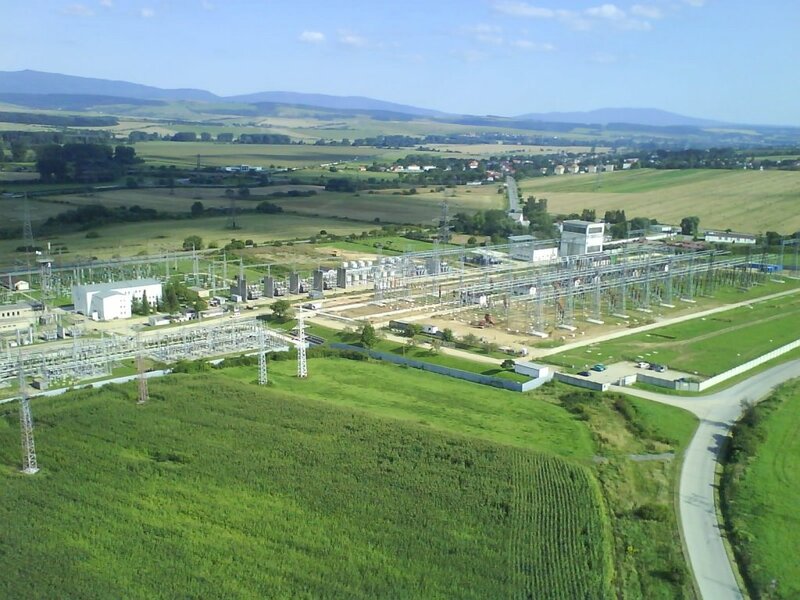 The area alongside the highway is characterized by a heavy labyrinthof energetic leads and of the equipment of the Slovenská elektrizačnáprenosová sústava, a.s. Bratislava and Východoslovenská energetika, a.s. Košice, as the energetic junction – switching station Rozvodňa Lemešany spreads with all its area also on the territory of the village Obišovce. 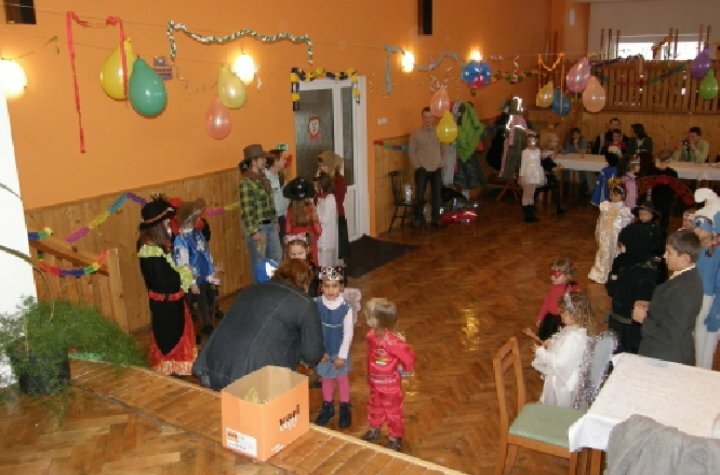 There are business premises of the food-processing company FruconaKošice, a.s. and the village operates a kindergarten, which is visited by 17 pupils in the yearly average. At the citizens’disposal there is a leisure parkin the centre, a multi-purpose sportground, the help centre of the localSlovak Red Cross Society with the compensatory accommodation for 10persons, the fitness, the library and the cultural centre. The first written records about the village date in 1289. 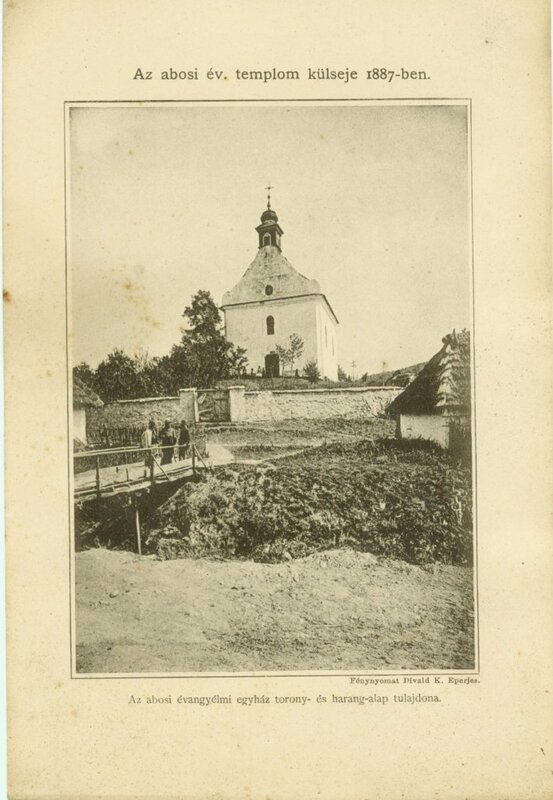 The name of the village was derived from a personal name Obus or Obuš. The village has been developed from an older estate. Later it belonged to the manor of Abovs from Drienov. 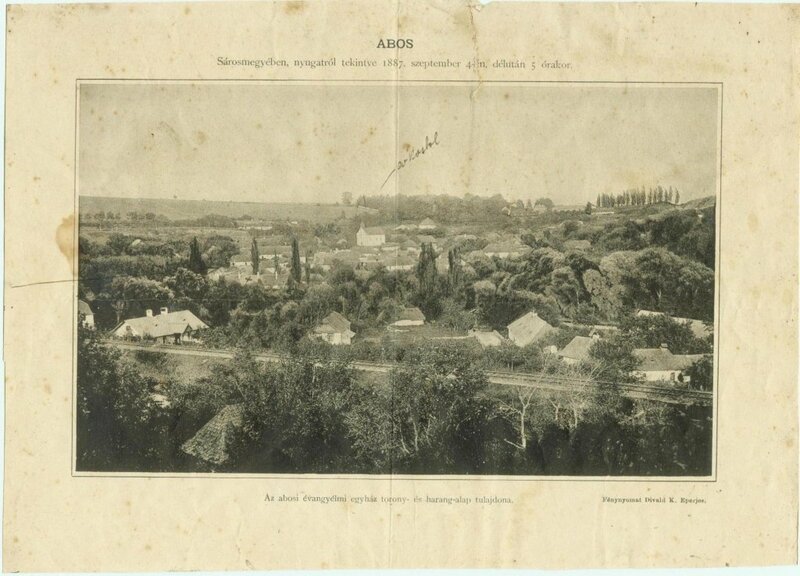 Gradually the name changed to Abos, Abows and from 1920 to Obyšovce firstly and later to Obišovce. Wonderful and strategic location of the village has attracted the older civilisations, evidenced by the rich historical, but all above rare archeological findings. After the Tatars’ plundering the village was populated again. Its population has been occuppied with mining, which was kept there even in the 15th century. In the surroundings there are old entrances into the mining pits, but also the fractions of the ores. The main source of living was cultivating of earth and the carrying-trade. The village was hopefully evolving till the pestilence epidemic in 1645. It was almost depopulated, but after the situation in Hungary has quieted down and after the defeat of the last uprising of the peasants in the beginning of 18th century, it acquired the importance again. The construction of the railway-track between Košice and Prešov in 1870 contributed to the ennoblement of the village. 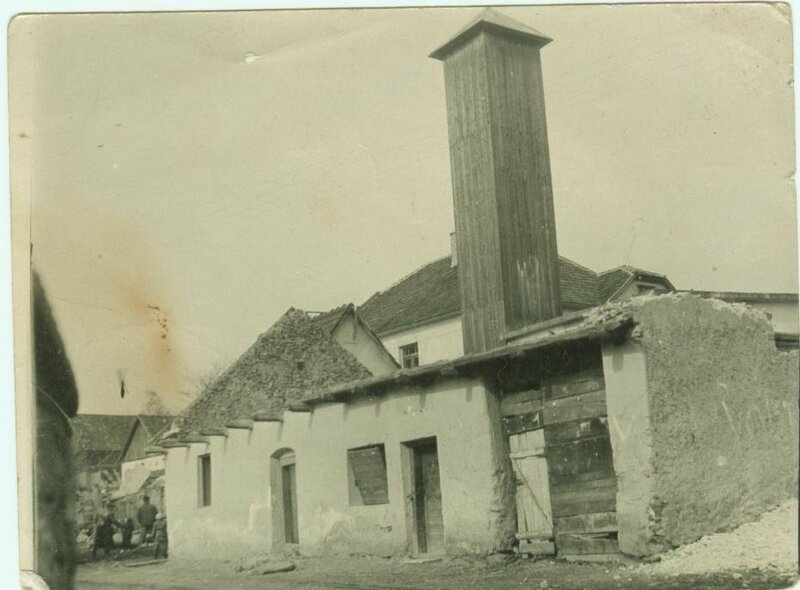 It is interesting, that the name of the existing railway junction in Kysak in the first half of the twentieth century was Obišovce. We can also count three mills in the history of the village, the mention of the first is from 1370 and the last one was milling in 1970 yet. The coat of arms of the village Obišovce figures a golden crown with silver pearls in a bluefield and underneath there is a silver stony wheel. 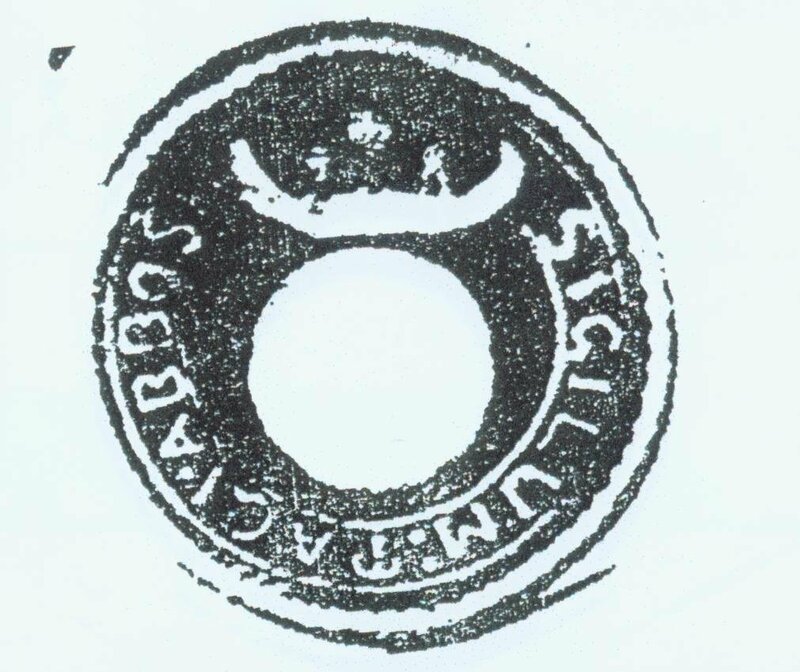 It was approved by the Municipal Corporation onthe 27th April 2001 and together with other municipal symbols it was celebratory consecratedon the 6th January 2002.The basis for the designof the municipal symbols was the municipal sealfrom the last third of the 18th century and theoff-print of a sealer on the document from 1868is deposited in the Regional archive in Budapest in the Altenburg’s collection of the seals. Obišovce lies in the northern foothills of the Košice basin near the inflow of the Svinka stream into the Hornád River. On the Zámčisko rise are the remains of a castle from the 13th century. The Classicist Roman Catholic church from the 16th century on top of Putnok hill is a well-known place of pilgrimage of the Košice Archbishopric, and in 2011 was declared as a diocese sanctuary. On the first Sunday of October each year, a diocese-wide pilgrimage takes place here. The Roman Catholic congregation gathers volunteers from the ranks of citizens and youth. The Lutheran church congregation also does excellent work with young people in the village, which has a great share in promoting the village. 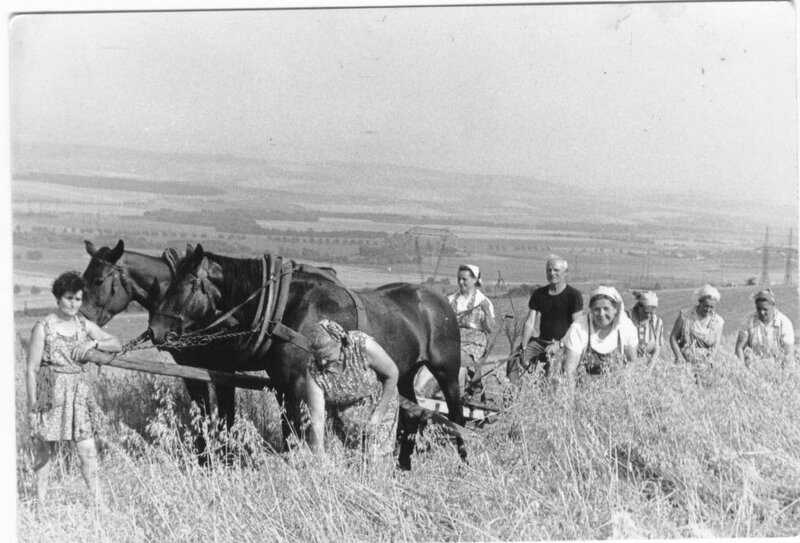 The Union of Women Slovakia and the Slovakia Red Cross both operate in the village. Known personalities are honoured citizens of the village / writer and former Evangelic pastor Ladislav Fričovský and Slovak paralympian Martin Ludrovský, holder of the gold medal in table tennis in the team competitions from London 2012. A beekeeper and honey producer also operates in the village. 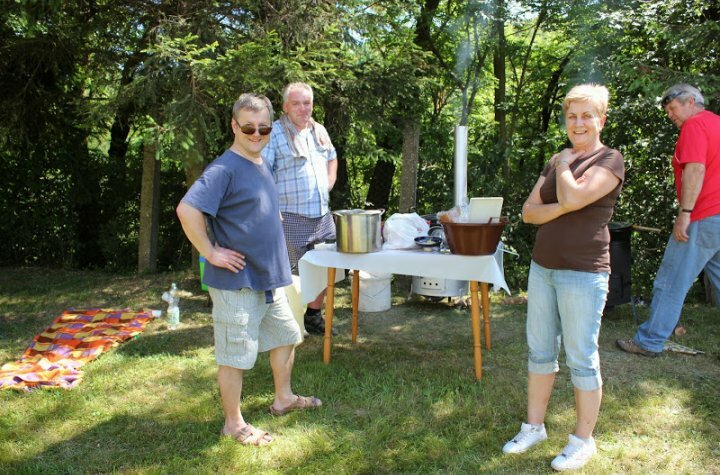 The village publishes the newspaper “Obišovce – village events and information from local government”. Reconstruction of the Funeral Home was carried out in the village (2008, own resources); the railway stop (94) was shifted into the village lands (2009) in the scope of the village development programme; local roads were reconstructed (2010) and the project Sluicing away of rain Water (2013, Envirofond SR) is planned; this is a continuation of a years-long acute solution of anti -flood protection of the village lands, including reconstruction of a bridge. A vision for the village is the building of a public water main.